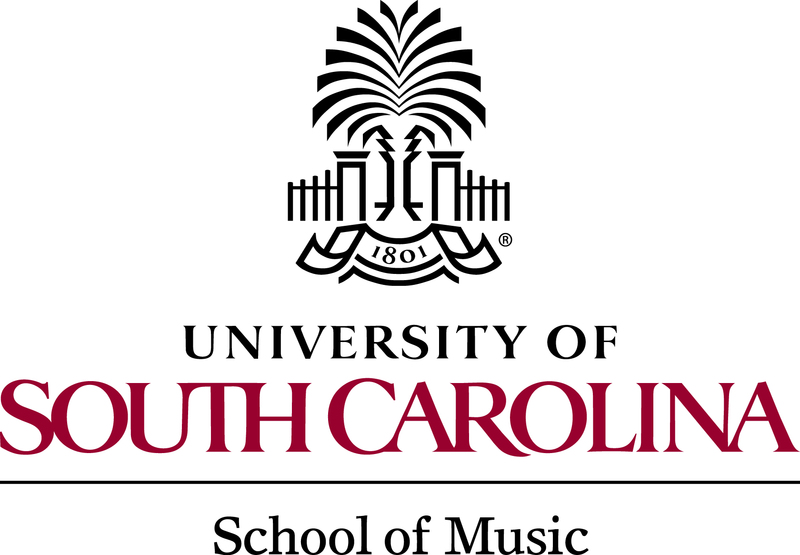 Any musician who desires to join the PCB should submit a request to Dr. David O’Shields, Chairman of the Membership Committee, accompanied by a performance résumé and current contact information. The Membership Committee will fill openings in the ensemble roster with the best available musicians who have expressed an interest in becoming part of the organization. The selected applicant will be asked to perform for one concert series on a trial basis. The Membership Committee may then recommend the applicant to the Board for Active Membership. The candidate meets the musical competence and qualifications as determined by and at the discretion of the Music Director(s) and the Membership Committee. The candidate pays membership dues or fees in full by the designated due date.